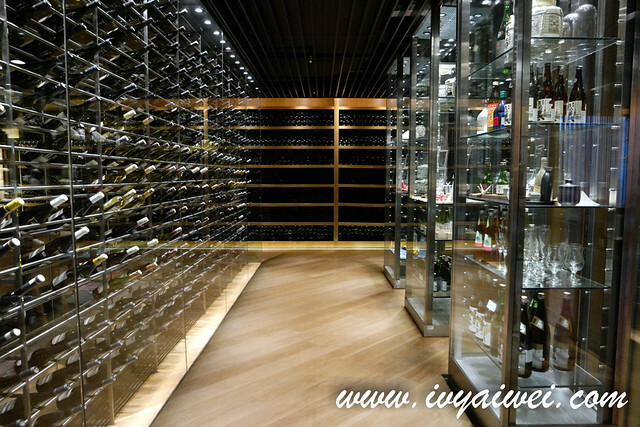 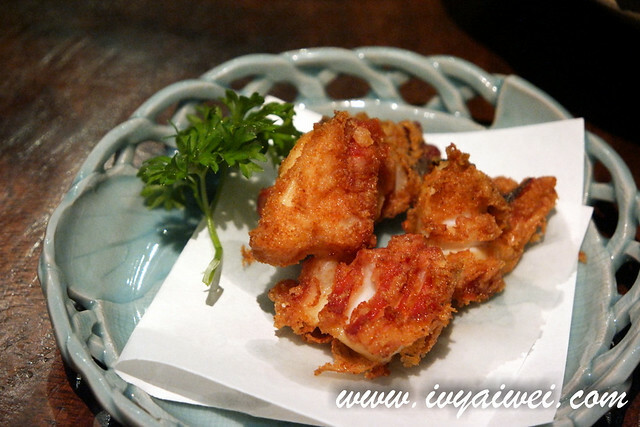 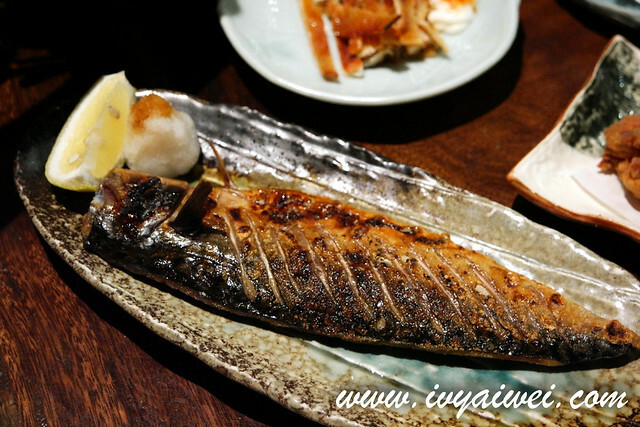 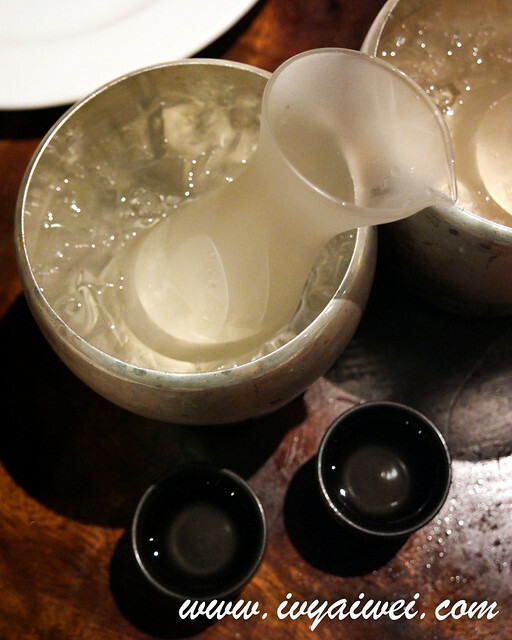 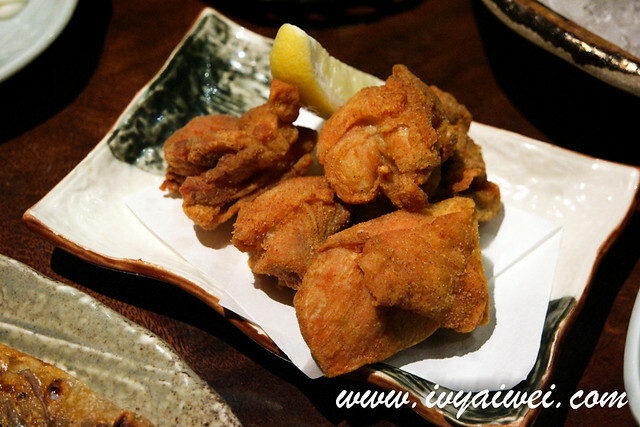 Izakaya 居酒屋 is a type of informal Japanese gastropub. 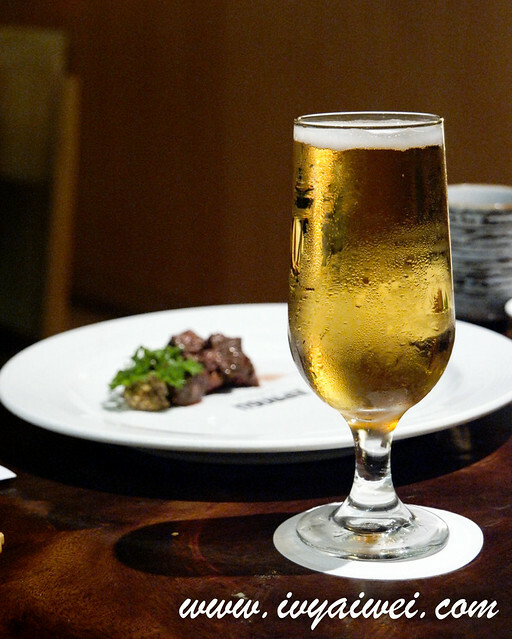 Japanese will flock in this kind of casual place for after-work drinking. 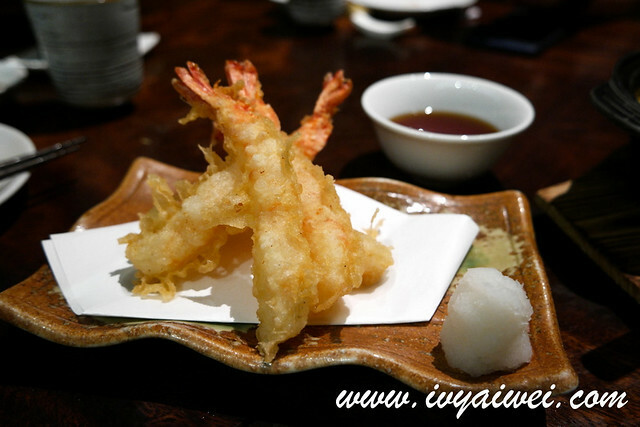 Izakaya serves a wide selection of food, normally ranging from snack to skewers, from grilled dishes to noodles / rice dish, they have it all. 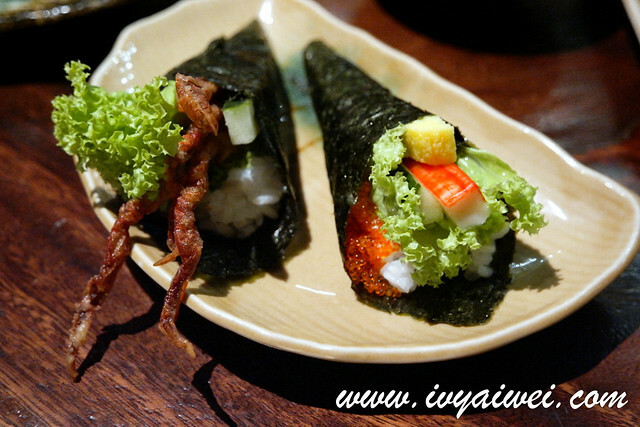 There are a few izakaya in KL which I have explored. 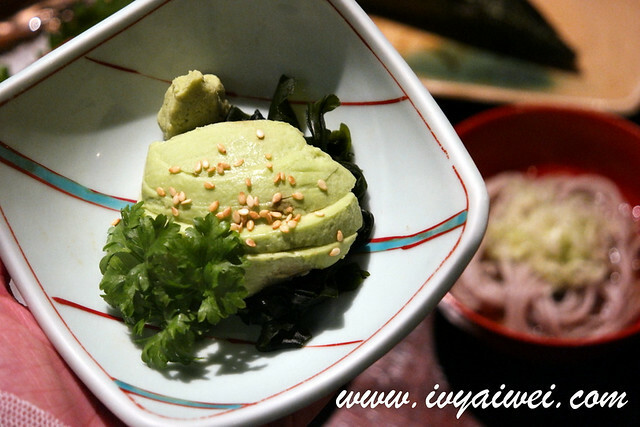 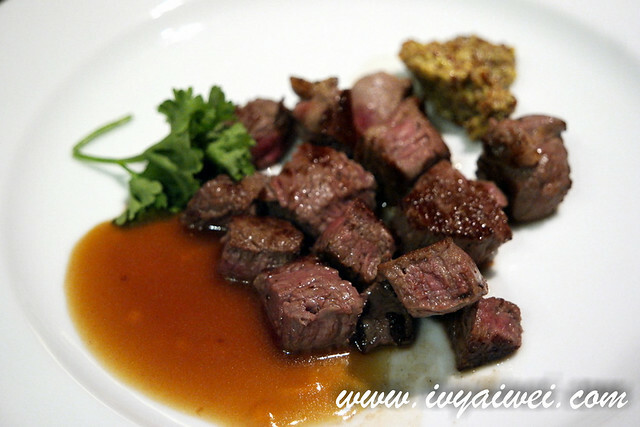 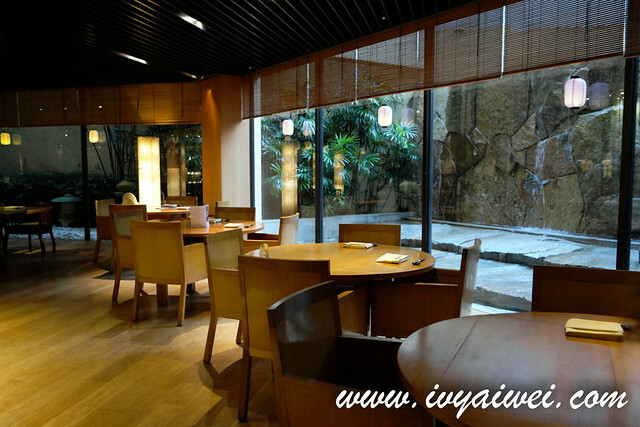 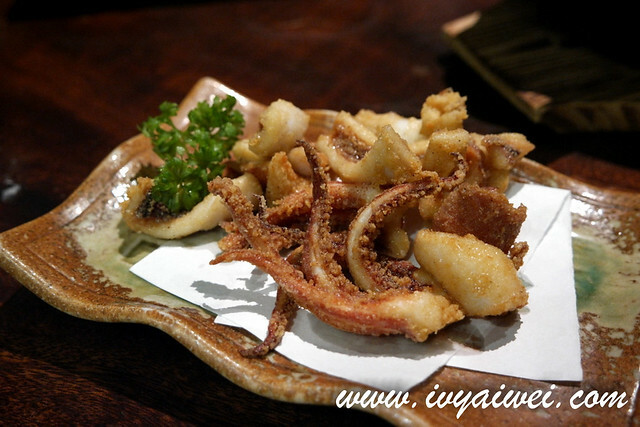 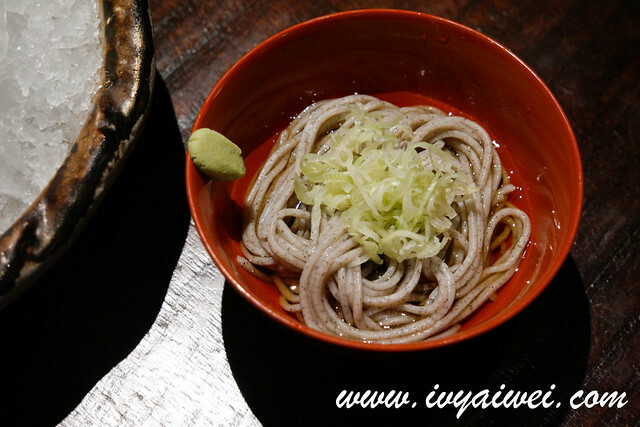 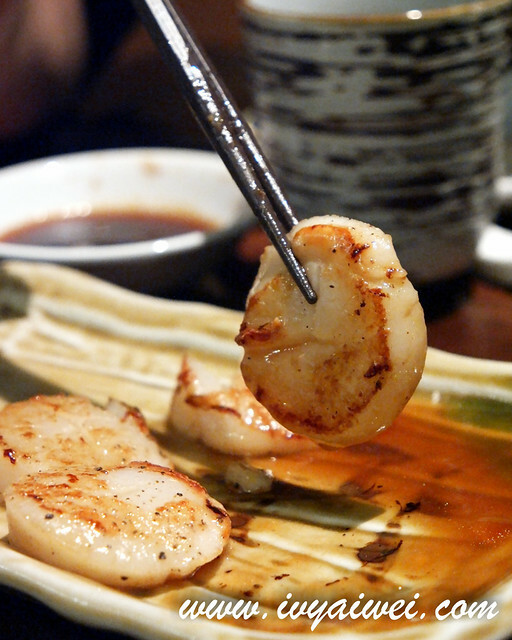 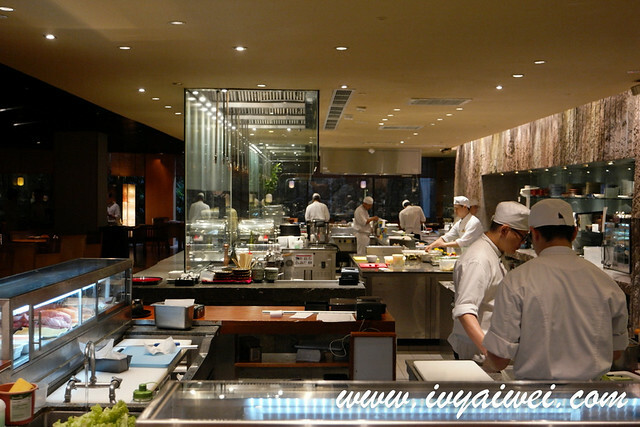 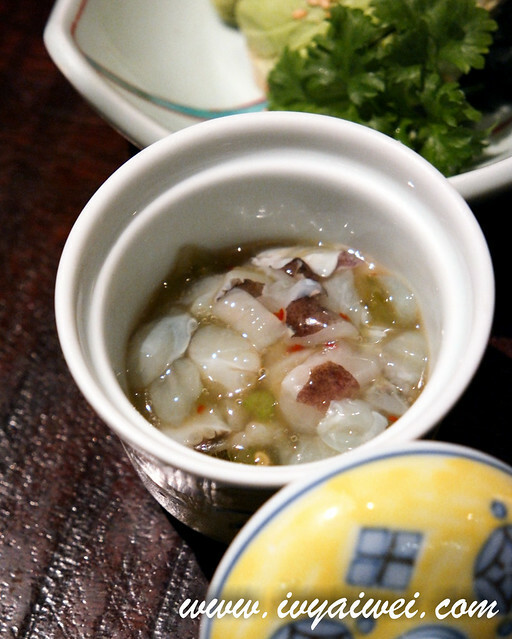 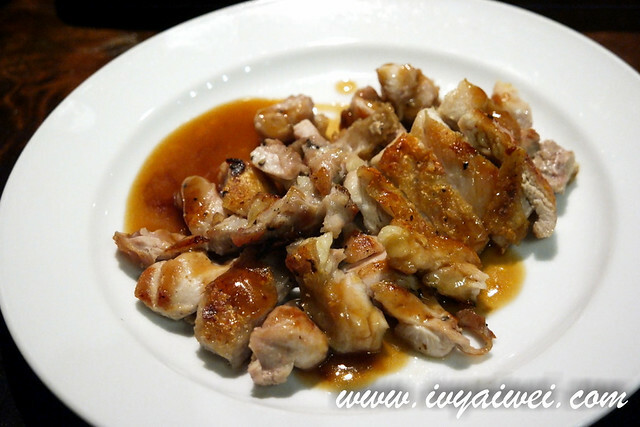 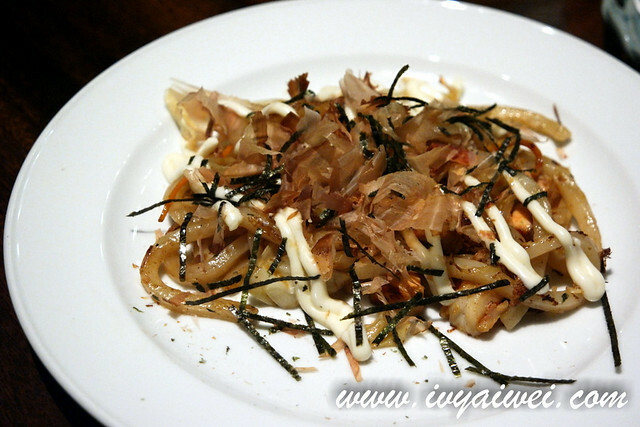 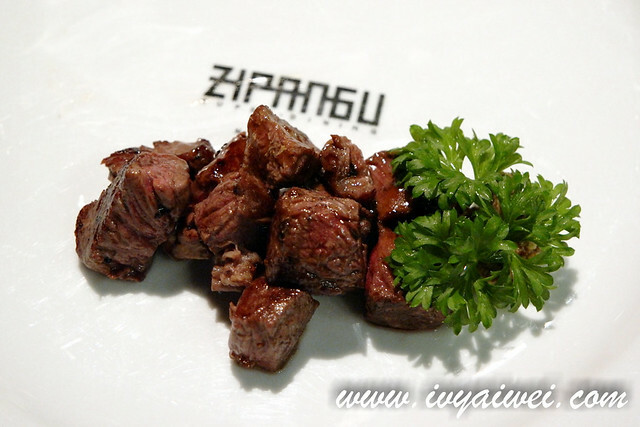 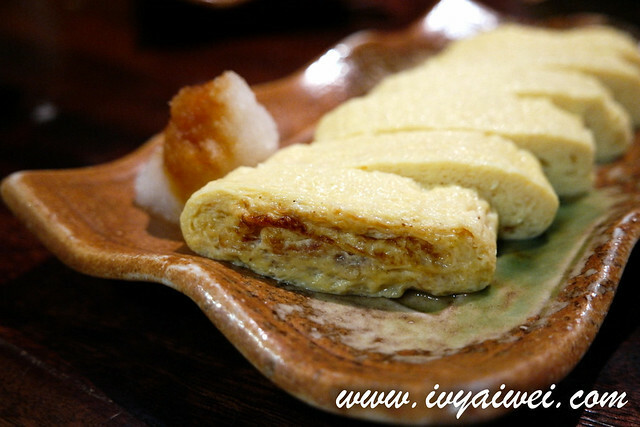 But if you would like to go for an Eat-All-You-Can concept for izakaya fare, check this out! 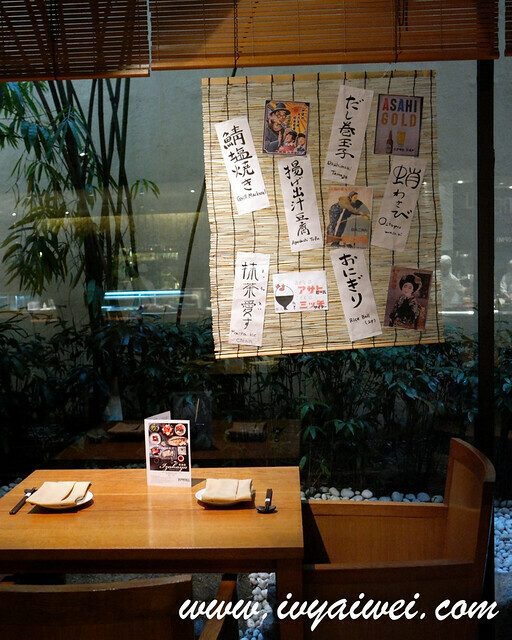 Zipangu, the Japanese restaurant at Shangri-La Hotel is bringing a new concept of unique dining – Izakaya Specials. 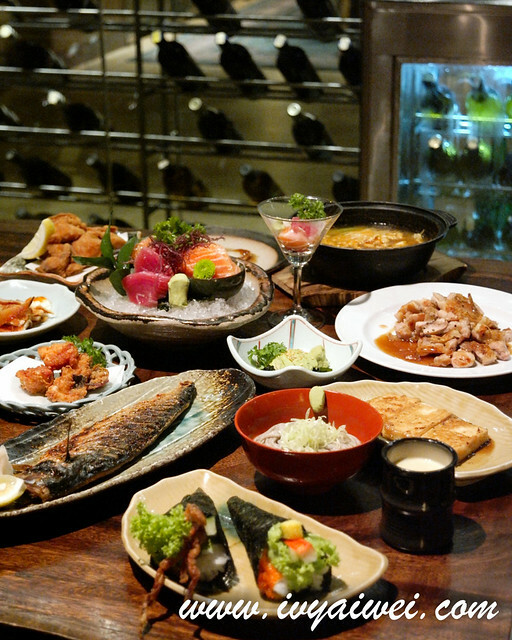 During this Izakaya Specials, diners get to indulge in over 70 delicious dishes from the eat-all-you-can Izakaya menu which features a variety of appetisers, sushi and sashimi, deep-fried specialities, grilled dishes, teppanyaki, rice, noodles and desserts. 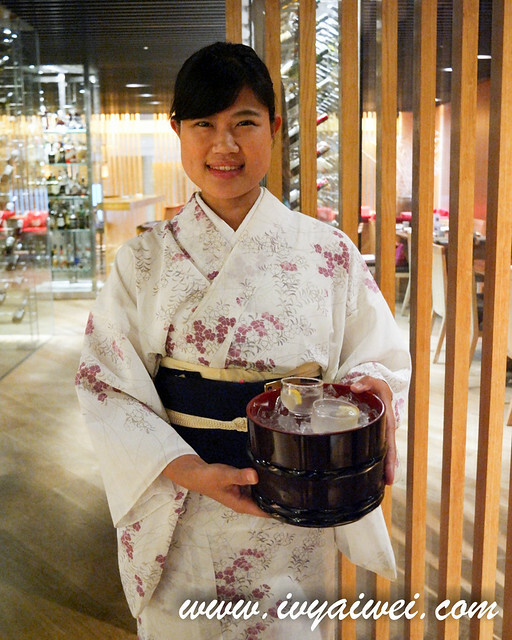 Each diner will get a pre-welcome cocktail or mocktail too. 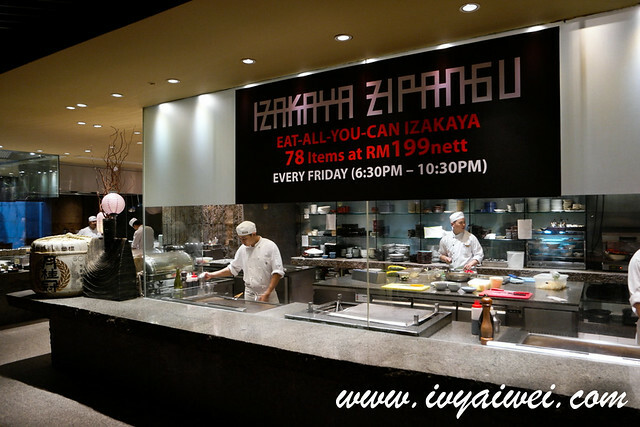 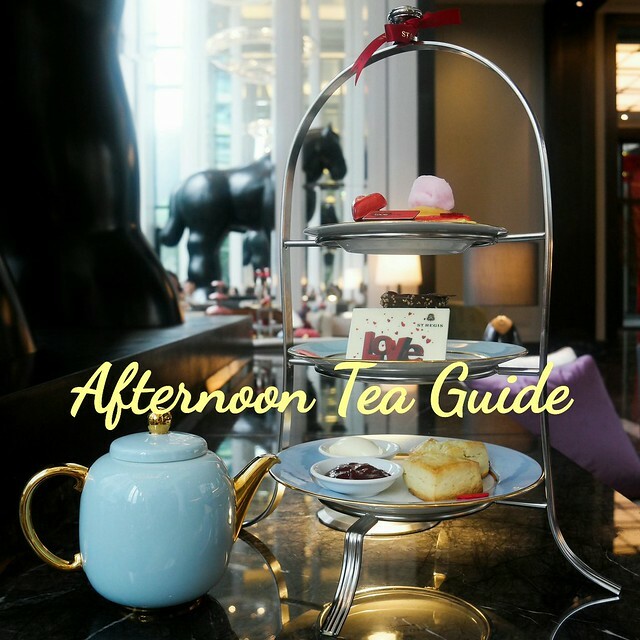 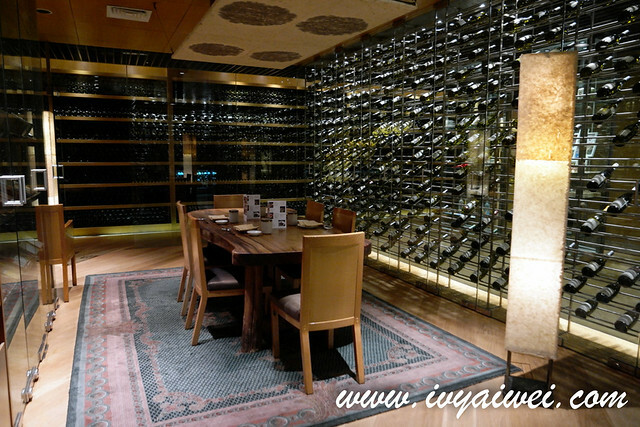 Top up Rm 188 nett for All-You-Can-Drink 飲み放題 (Nomihōdai) experience. 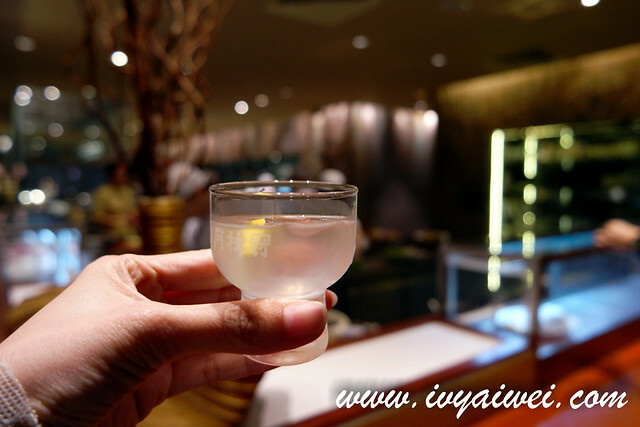 You will get to have free flow all night on Asahi Draft Beer, Red Wine, White Wine, House Sake Shochu, Plum Sake, Gin, Vodka, Aperitifs, soft drinks, chilled Juice and mineral water. 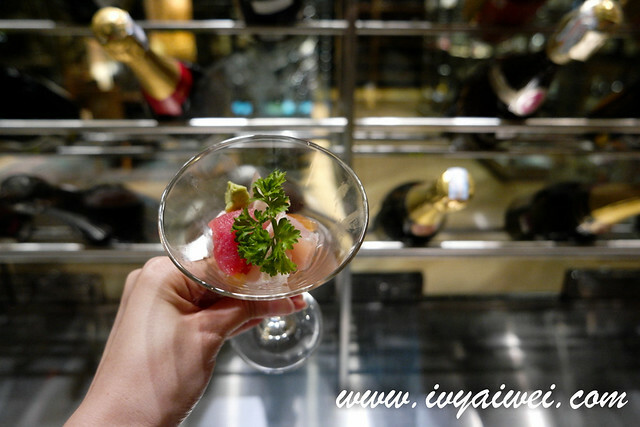 Let’s check out some of the stuff I had last Friday. 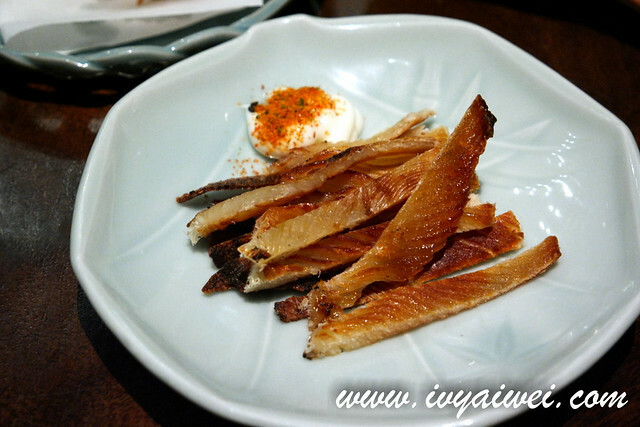 The stingray fin served with mayo and shichimi, which is a very good snack to go with the alcoholic beverages. 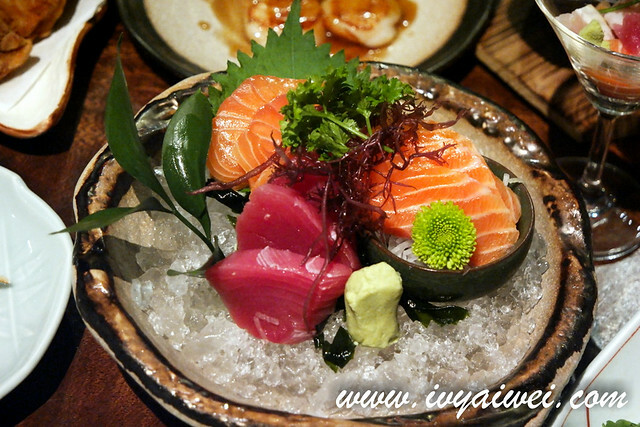 Fresh sashimi on the bowl. 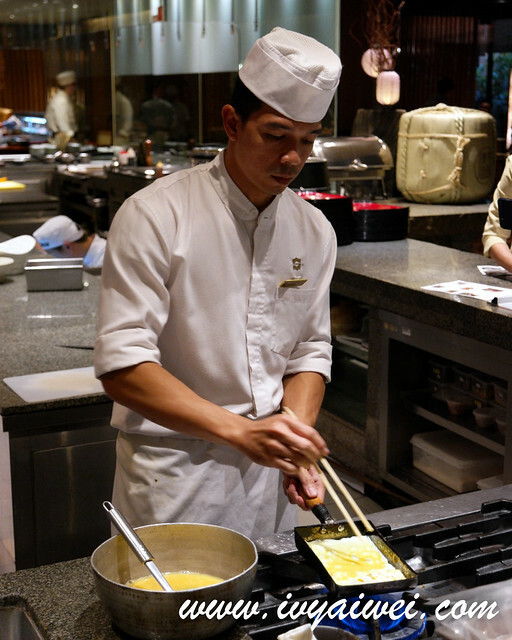 It’s unlimited a la carte order, freshly sliced and served on the table. 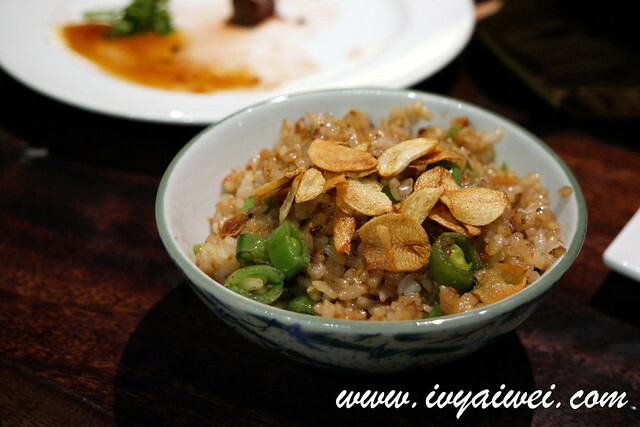 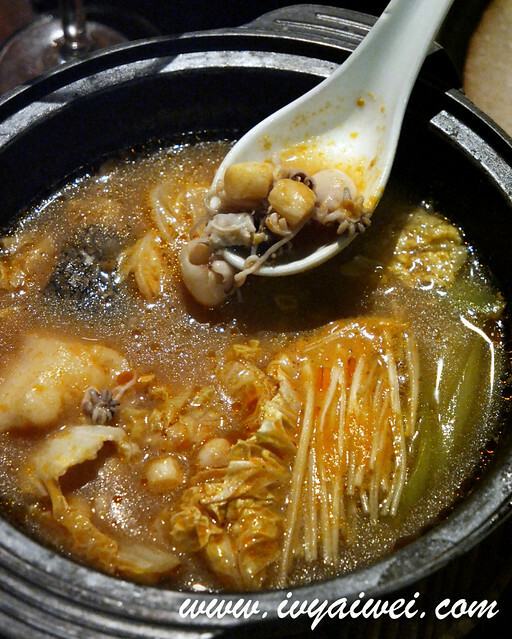 But each time, each pax may order a max of 3 dishes per round to avoid wastage. 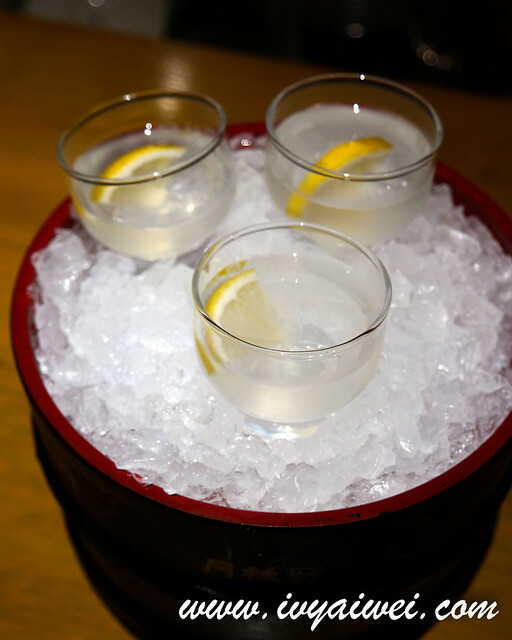 We had a few order of this. 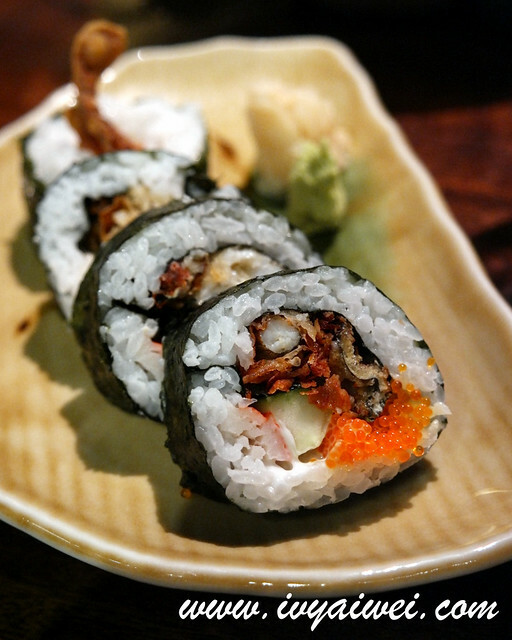 Had it medium and great to go with a bit of fresh mustard. 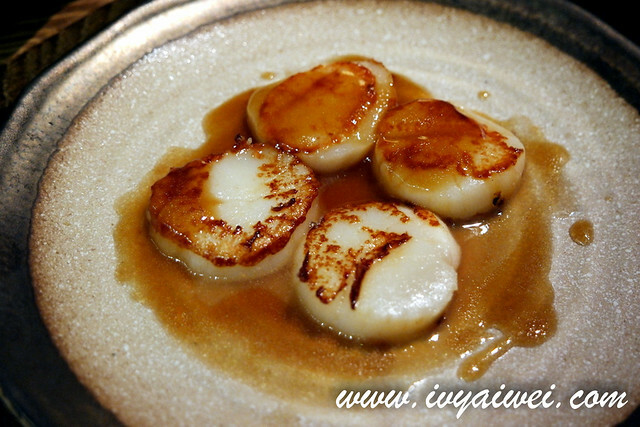 Also a few round order of scallop which was very huge, fresh and succulent. 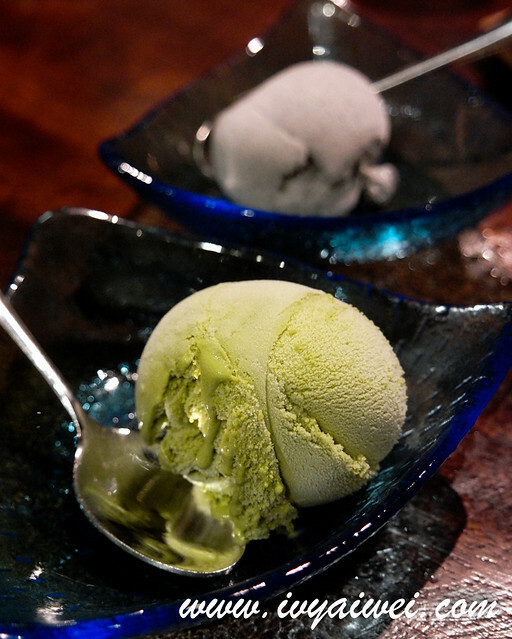 Matcha Ice Crean and Black sesame Ice Cream to end the meal.